TableX merchandise limited warranty on the original purchase covers normal use for 50 years from date of shipment against defect with workmanship and materials. Electrical components are covered for 1 year. Moving components; such as, but not exclusive to; flip top mechanisms and height adjustment mechanisms are covered for 5 years. Note of exception on Nesting Extrusions, warranty is 10 years. Wood veneers, Formica, Wilsonart, Pionite, and Nevamar laminates, and rigid thermofoil laminates are covered by the specified surface manufacturer under their particular warranty only. 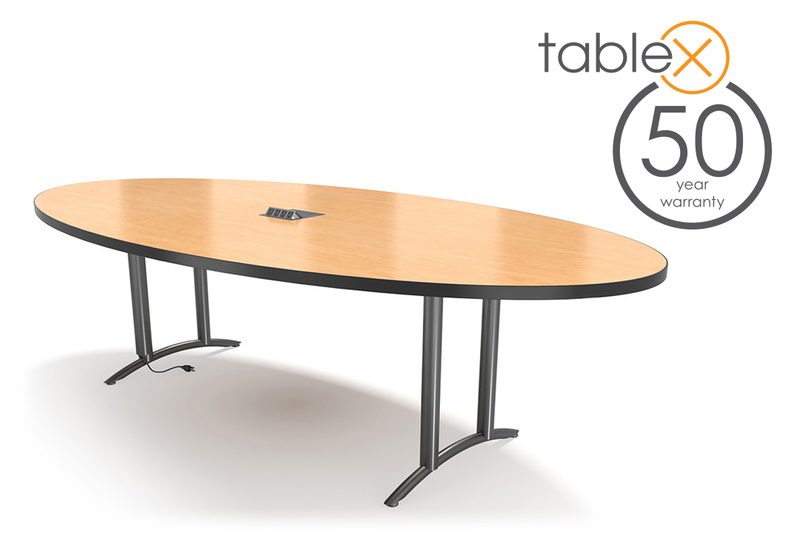 TableX does not promote laminate “self edge” tops due to their tendency to be damaged during everyday use. Self edge tops are done by special request only, and are covered for 1 year. Finishes, when exposed to ultraviolet rays, may change color. Desktop accessories with rubber or plastic feet can penetrate or burn a finish. These issues are not warranted and will not be the responsibility of TableX. Normal wear and tear over course of ownership or abuse beyond originally intended use of product. Modifications or additions to the product, or final product assembly that is not TableX approved. Surface materials damaged by excessive humidity or dryness in an uncontrolled environment. Any repairs or modifications by the customer must receive specific written authorization from TableX prior to being executed. In no event shall liability under this warranty exceed the original purchase price of the product.